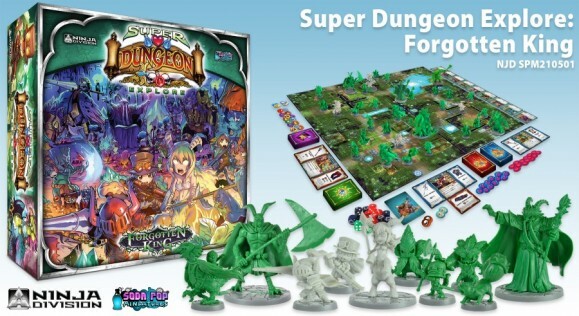 Great game, good one to get pc gamers into board games. The game feels and plays like an Arcade game which it is designed around as such can be a little same’ay. However it offer a host of potential and a lot of fun and with the cute chibbi style figures makes for a ** cute family game. The game play is smooth and the rules easy to learn, with clear examples and diagrams showing what is needed in simple easy to learn steps. 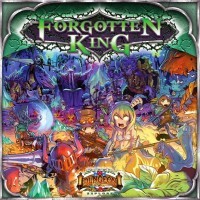 Add a Review for "Super Dungeon Explore: Forgotten King"